...NAFC will be with you every step of the way. The NAFC will help you to be financially successful while pursuing a career that you love. 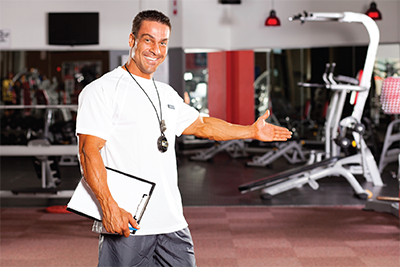 Our Pro-Fit market will enhance your opportunities. "The NAFC promise for hands-on practical instruction happens here." 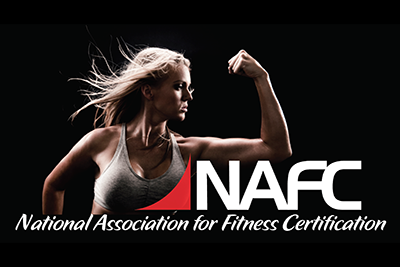 By attending NAFC workshops you will gain the knowledge and experience to become an elite fitness professional. Partner with the NAFC to develop your career in the Health and Fitness industry. Together we will build your future. NAFC, as an organization, honors and supports the individuals who made a commitment to help build a better America through sacrifice and determination. 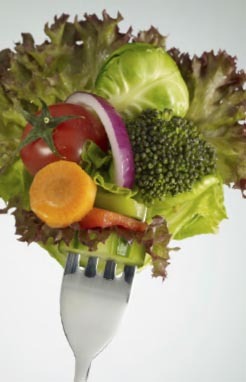 The NAFC is an IACET authorized education provider, as well as a full affiliate of the National Board of Fitness Examiners and the International Board of Nutrition and Fitness Coaching. By these associations the NAFC is recognized as providing education based on current standards in the fitness and nutrition industry. The NAFC is simply a phone call away to help you find the certification program that best meets your needs. Talk with us today and become certified by calling toll-free: 800.324.8315 or send us a message. Create an account with the NAFC and gain access to our free eBook, "Guide to becoming a Certified Trainer". Why Choose the NAFC ? “When the NAFC certifies trainers, we teach you how to train. Our trainers have a shared enthusiasm and confidence in the NAFC method!